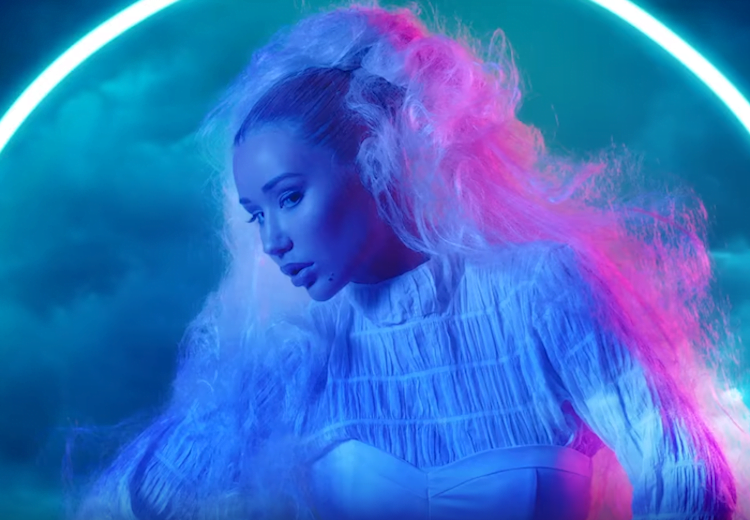 Iggy Azalea launched her comeback single “Savior” featuring Quavo. 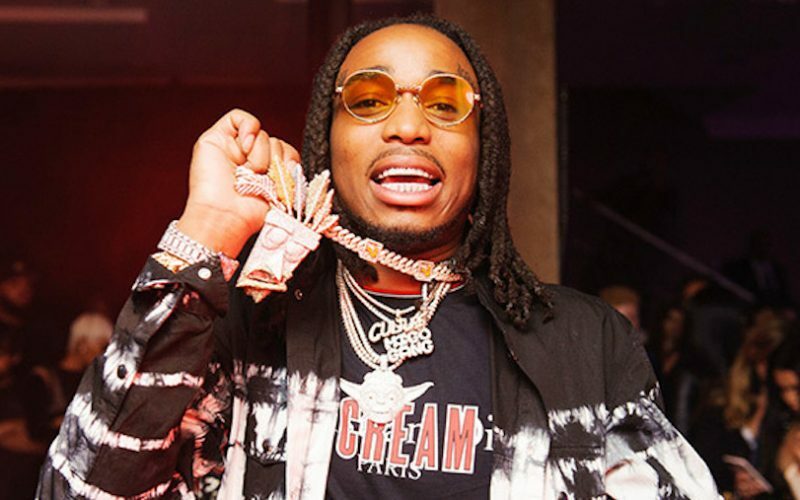 The Australian blonde bombshell has been searching for that comeback for the past three to four years, so the big question now is, can Quavo elevate her back to the top of the chart. Since dropping her studio debut album The New Classic in 2014, Iggy Azalea has been struggling to find more hit material. She released a handful of new singles since charting with “Black Widow” with Rita Ora and “Fancy” featuring Charli XCX peaked at No. 1 on the Billboard Hot 100 chart the same year the album was released. In 2015, she released “Trouble” with Jennifer Hudson. That single has since been certified gold making it the closest she gets to the same level of success of her single “Fancy” two years prior. Her Britney Spears assisted single “Pretty Girls,” released in the same year peaked at No. 29 in the US but quickly ran out of steam. The next year, she released a solo record, “Team,” which also failed to gain enough traction to be classified as a mainstream hit. “Team” did make it to the Hot 100 chart where it peaked at No. 42 before falling off. The RIAA also certified that record gold, meaning it sold over 500,000 copies in the US. Last year, Iggy Azalea released two singles, “Switch” featuring Anitta and “Mo Bounce,” both of which failed to even chart. “Savior” is her first record this year, rumored to be the first off her upcoming album, Surviving the Summer, due sometime this year. For this record, she added some of that Quavo magic that so many artists utilized last year, turning the Migos rapper into a bit of a music meme that went viral among artists. He was literally on almost every rap albums that came out last year and tapped by almost every big name artists in hip hop for either a verse or a hook. 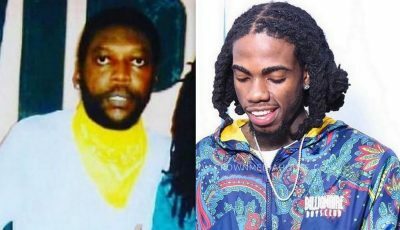 So it’s safe to say that if Quavo can’t deliver a hit for Iggy Azalea, then no one can, and she probably need to go back and spend some time in the lab. “Savior” has been getting some good feedback so far so maybe Quavo does have that Midas touch. Take a listen below. Iggy Azalea has been working on her new album since 2016. Last year she reportedly scraped what she was already working on and made a fresh start with some fresh set of ears and it seems that gamble is working because this is arguably the best song she released in four years.